Welcome to 2011. In these times of uncertainty, you may always rely on the fact that ComReal’s quarterly reports for the Miami industrial real estate market are both a valuable resource for your business and always refreshingly candid. Enclosed you will find specific examples, backup data and our professional opinion of trends in the market. We start off by stating two of the more significant statistics for 2010 overall. First, the vacancy fell by about two points to about 9%. Secondly, the overall activity for both leasing and sales increased significantly from the prior two years. If these trends continue into 2011, we will likely see lease rates and purchase prices stabilize; perhaps even increase. 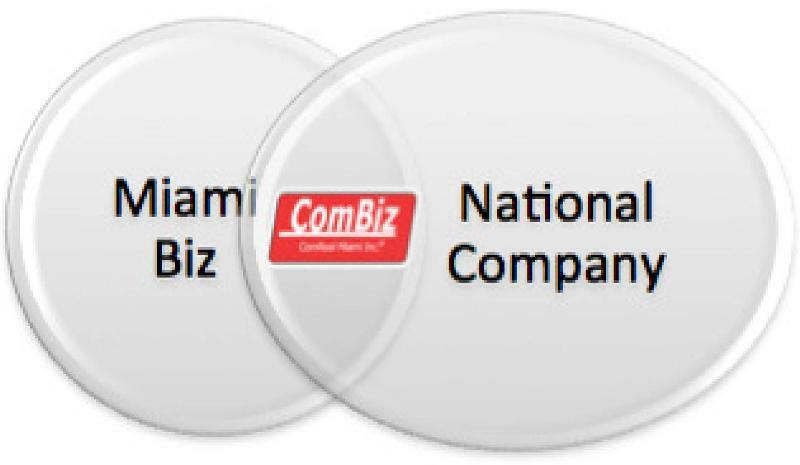 However, much depends on our national economy and the international trade industry which affects Miami so dramatically. Of all of the real estate property types in Miami, the industrial category seems to be the most active. However, for buyers and tenants, the best deals may be behind us. The “early majority” of end-users that recently acquired industrial real estate took advantage of the lower pricing and terms for the best properties. The “late majority” of end-users to come along in 2011 may expect higher pricing, higher interest rates and fewer good, functional properties to choose from. Address Closed Date: Sale Price $ PSF Size in Sq. Ft.
Another significant statistic is that there is almost zero warehouse space under construction which will help increase the occupancy levels of existing warehouse. The best deal for industrial real estate right now is vacant land. This is because nobody else is buying it. The drawback is that lenders are very reluctant to finance, so your best bet is owner financing or pay all cash. Prices for vacant land are about half-off from peak levels in 2007. Within six months you may expect an announcement of a major, new construction project and by the year’s end a significant ground-breaking. There does appear to be a renewed sense of optimism as we commence this year. Some of this is credited to Governor Rick Scott’s “Florida is open for business” campaign and the Port of Miami’s three projects: the 50’ dredge, the FEC railroad and the tunnel. 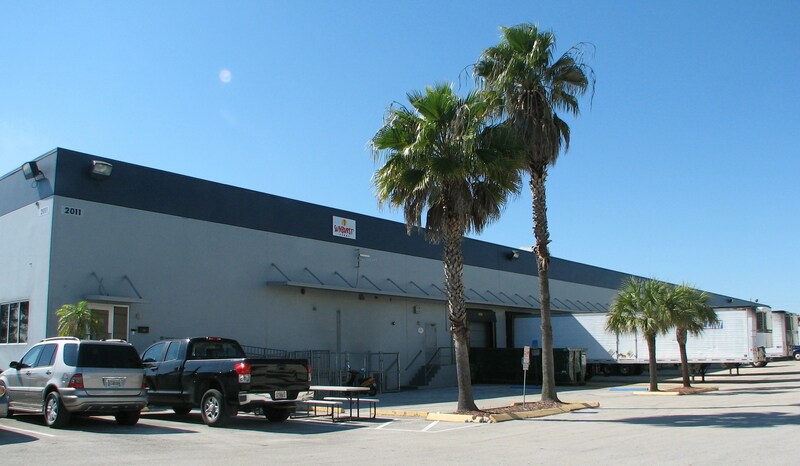 Miami Logistics Business and Warehouse Sold! This Miami warehouse is complete with coolers making this an ideal refrigerated distribution center for perishables. The total size of the space is 53,000 square feet including 11,000 sq. ft. of office space and 42,000 sq. ft. of warehouse space. The property is located at 2011 Northwest 70th Avenue in the Miami industrial real estate market located near Miami International Airport. According to MIA air cargo statistics: over 70% of perishables, 86% of flowers and 70% of fruits & vegetables are imported into the United States via MIA. Learn more by clicking here: Miami’s Air Cargo. The refrigerated warehouse in Miami is now available for sub-lease for an asking rate of $8.50 per square foot, on an industrial gross basis. It was previously occupied by Dole Flowers, Sunburst Farms and Trans World Forwarding. The neighbors include Armellini Express, Mayrshon International, Flying Foods, Gate Gourmet and more. The warehouse space has ten dock height loading doors; 19′ clear ceilings and is fully sprinklered. This warehouse is ideal for the distribution of perishables, flowers, foods, beverages and produce. Sgt. Dan Berkovitz recruited to the Miami Warehouse Team. Dan Berkovitz was born in Israel to an Israeli mother and Romanian-born father. After high-school, Dan joined the Marine Corps and served 4 years in supply/logistics within an artillery battalion. Dan was awarded the Navy Achievement Medal for superior performance of duty during his second tour overseas during Operation Iraqi Freedom by decongesting a heavily congested supply-chain system. This exemplifies Sergeant Berkovitz’s logistical knowledge, his tenacity to get the job done, and his leadership experience. After the Marines, Dan Berkovitz went to college at Florida International University and graduated in 2010 with a Bachelor of Business Administration with a concentration in management. 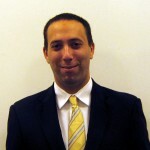 Dan has been the President of the Florida International University (FIU) Real Estate Student Association (RESA). He is now President of the Real Estate Alumni & Affinity Council for the FIU Alumni Association and School of Business alumni (2010) and member for the Greater Miami Jewish Federation Real Estate committee. Ed Redlich, Edison Vasquez and Dan Berkovitz attended the CCIM Miami Commercial Real Estate Outlook Conference. Visit www.MiamiCCIM.com.